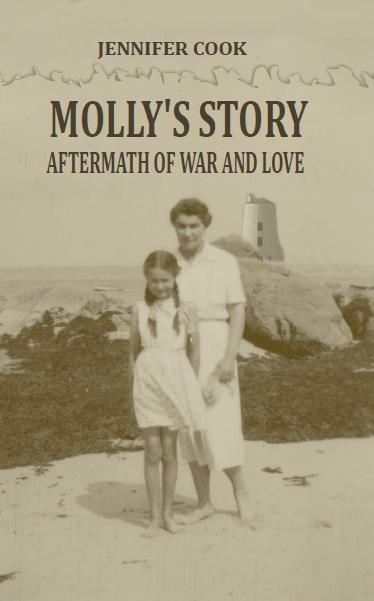 Jennifer Cook will be launching her latest book, “Molly’s Story: Aftermath of War and Love” on Saturday the 12th from 11 am to 1pm. “The story of a young mother’s struggle and despair in wartime Britain when her RAF husband is missing-in-action. Based on the author’s memories, and her brother’s letters home from the RAF.